Excellent so far. 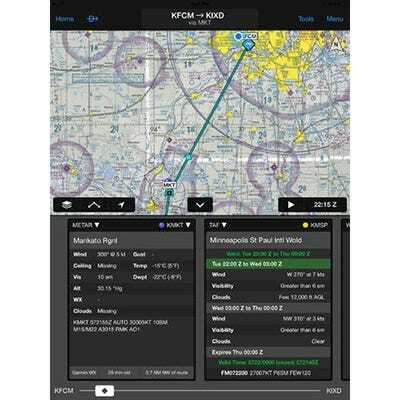 Much more technically able than any other program including foreflight. Not sure there are any out there close to Garmin Pilot or Foreflight. Works great but I sometimes had loading issues on start-up...the maps just took a long time to load. I have it running both on my Samsung phone and my Samsung Tablet! 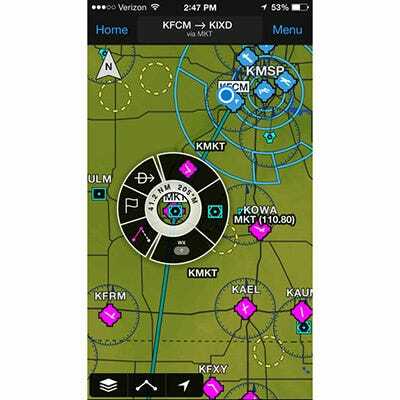 If you are comparing aviation apps, don't blow off Garmin Pilot. It is definitely worth your thorough evaluation. I have used the app for several years now and have really come to love it. When I researched whether to buy Foreflight or Garmin, I was really conflicted. Both apps are great. Each had some features that I liked better than the competitor's, so it wasn't easy. In the end, I chose Garmin Pilot because it has the same look and feel and consistency of the Garmin GTN 650 avionics in the Cardinal I fly. The menus are similar in layout, functionality, etc. In my mind, consistency is good. 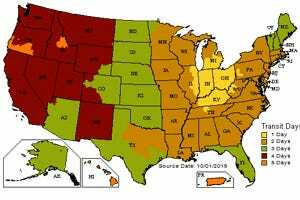 The app is super easy to update the maps, chart supplements, approach plates, etc. and has virtually everything I need information wise. I did buy the GDL-39 3D ADS-B receiver with the AHRS unit and it works flawlessly. I feel much more comfortable being in the clouds with a single vacuum pump knowing I have the backup attitude indicator and HSI functions two button presses away. Some other reviewer thought it was pricey, but I will tell you that I think,, compared to the old subscriptions for paper charts, maps, approach plates, etc. I think the $149 i spend per year on Garmin Pilot is a HUGE bargain! In my opinion, considering it has virtually every map and chart resource I need (VFR & IFR) PLUS GPS, weather, E6-B features, etc., this is the best bang-for-the-buck money I spend every year in my flying. 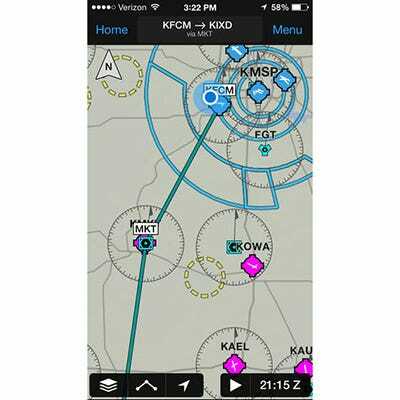 Garmin is determined to go head-to-head with Foreflight, which is good for all of us, no matter which product you end up using. Every time there is an update (which is pretty often), I am amazed at the added functions in the software. 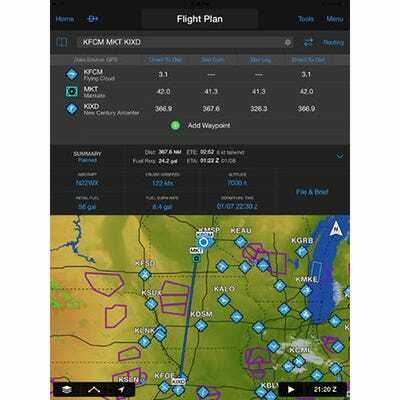 For example, Garmin recently came out with a Bluetooth-enabled data card for the GTN series avionics that lets them communicate back and forth the the Pilot App. Before I bought Pilot app, I was a little concerned that Garmin would create the app just to say they had one and let it languish while they focused on the avionics side of the business where the real money is. Boy was I wrong, and I'm certainly glad. Bottom line - do your due diligence and choose the app you like best, and you will be very happy with it. I sure am. 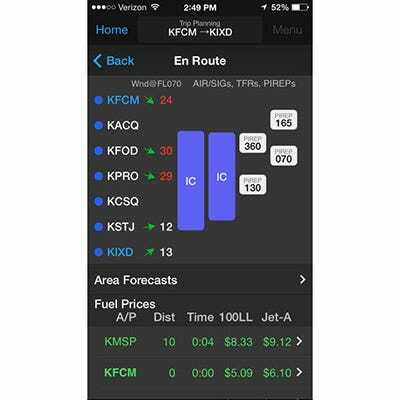 Pros: Very easy to use and helps my pre-flight planning get done quickly. Cons: Pricey, but you get what you pay for in expertise! Still learning to use it, but looks like it will be a blessing all around. Have used Garmin GPS products for years while sailing, so impressed w/the reliability and backing. do you need an Ipad with cell capabilities for it to provide a moving map GPS? 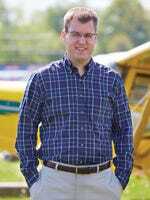 Or do you need to purchase an ADS-B receiver? BEST ANSWER: We recommend an external GPS. The iPad GPS signal can become unreliable at altitude. After the subscription ends, does the app stop working or can you keep using the existing maps? You will have limited, unreliable use. I can buy it and use in mexico .? BEST ANSWER: Yes, it can be used in Mexico. BEST ANSWER: The subscription is for 1 year. 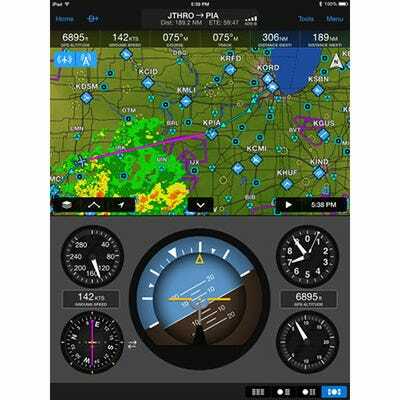 What equipment is needed to display XM weather on Garmin Pilot? BEST ANSWER: You need an XM Weather receiver and a Baron Mobile Link unit. The Baron Mobile Link transmits the proper data format via WIFI signal to up to four devices. 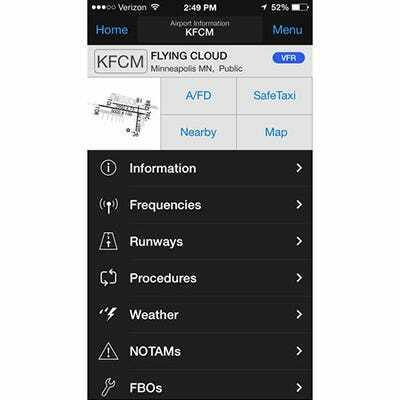 I do not currently use XM Weather, but I hear it is very valuable in less dense ADS-B coverage areas. 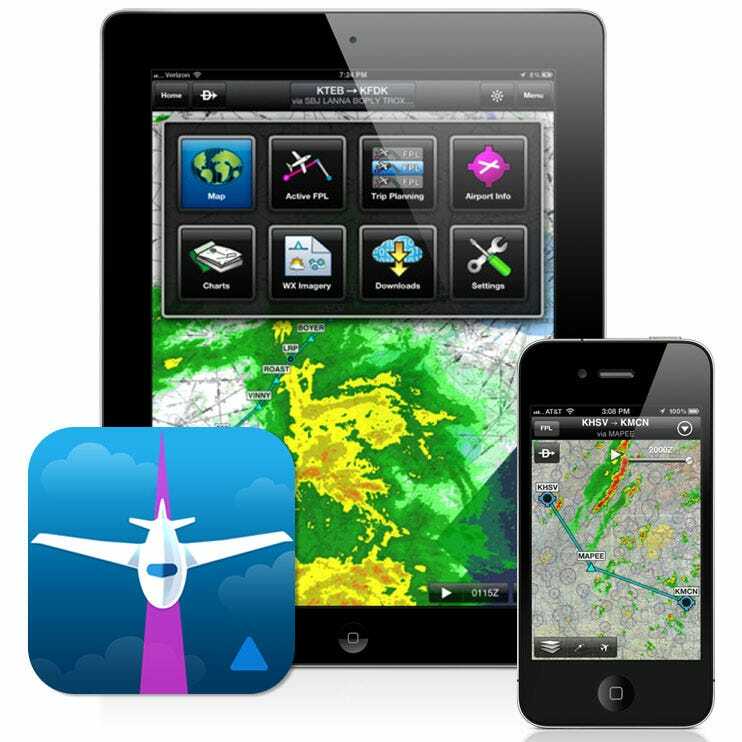 To get weather for the Garmin pilot you either have to download it before you depart (the weather will not be current after a while though) If you want current weather you have to get the Stratus receiver. I use an Apple I Pad Pro, the 9.7 inch version. The clarity is excellent. 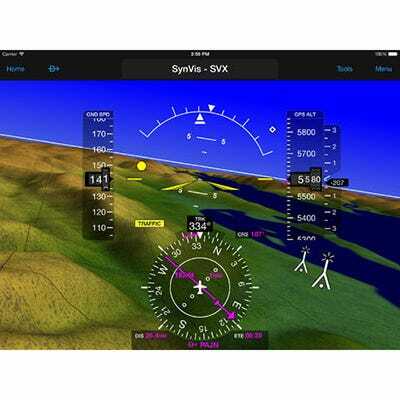 GARMIN pilot Standard App iPad -Are the VFR charts for Australia downloadable? BEST ANSWER: I see there are downloads for Australia Standard ($99.99) as well as Australia Premium ($49.99) on top of that. I assume you must get the Standard first then add the Premium. The premium gives you synthetic vision and terrain awareness as well as viewing terminal Jepp charts (only with the exorbitantly expensive Jeppesen subscription, of course). The FAA would not provide charts for Australian airports. You would need a Jeppesen chart subscription. The Jeppesen chart subscription is available with Foreflight. I was able to view the Australian airports, but unable to download any plates...either VFR or IFR. Does the app show ADS traffic? BEST ANSWER: Yes, when used with an ADS-B receiver. 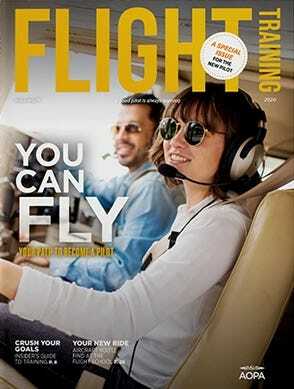 Can I use the same subscription for the Aera 660 and the Garmin Pilot App? BEST ANSWER: I would recommend contacting Garmin. I do not believe you can use one subscription for both. I contacted Garmin. They do require separate database and chart subscriptions for their platforms. Can i buy one subscription and use the redemption code twice so I can load it on both my iPhone and my iPad? BEST ANSWER: No, but you can load the program on two devices using your login information. I see that the FAA requires the app you are using be updated at least every 28 days does this app update for free or do I have to pay for the most updated information. And i probably should ask does it update automatically? BEST ANSWER: This app has an annual subscription and all updates are included with the subscription. What is the difference between this subscription and the standard subscription? BEST ANSWER: StandardIncludes panel page, dynamic maps, sectionals, IFR en route charts, obstacles and FliteCharts (approach charts, departures, and arrivals). 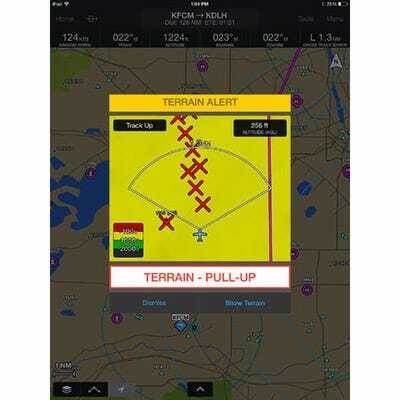 IFR premiumIncludes everything in the standard package, plus synthetic vision, terrain/obstacle alerts, SafeTaxi diagrams and geo-referenced approach charts. can I use this app on my I phone or do I need an I pad ? 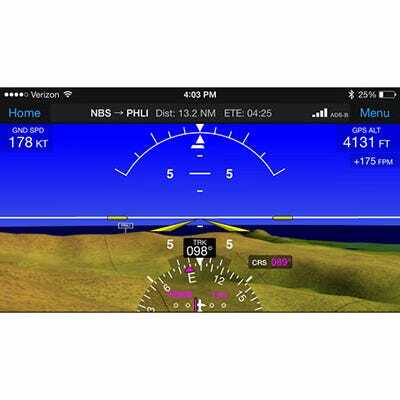 BEST ANSWER: The Garmin Pilot app may be used on either the iPhone or iPad. BEST ANSWER: The Atlantic Database is purchased directly from Garmin. do the maps cover africa as well? BEST ANSWER: Yes, when the Atlantic database is purchased.